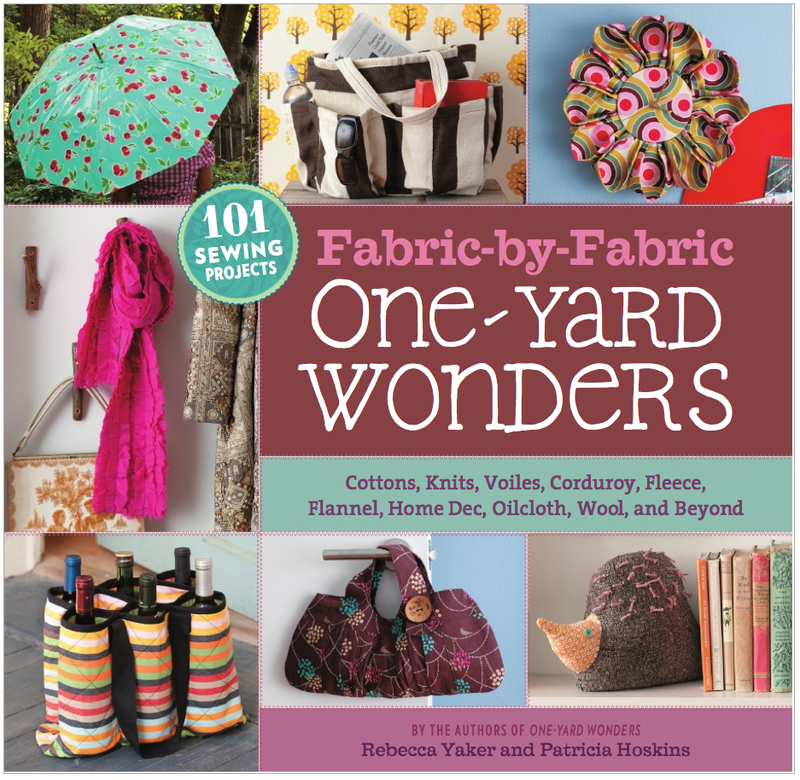 New One Yard Wonders book! The book will be out in December. Read more about it here. P.S. Thank you all for the wonderful comments to the last post. 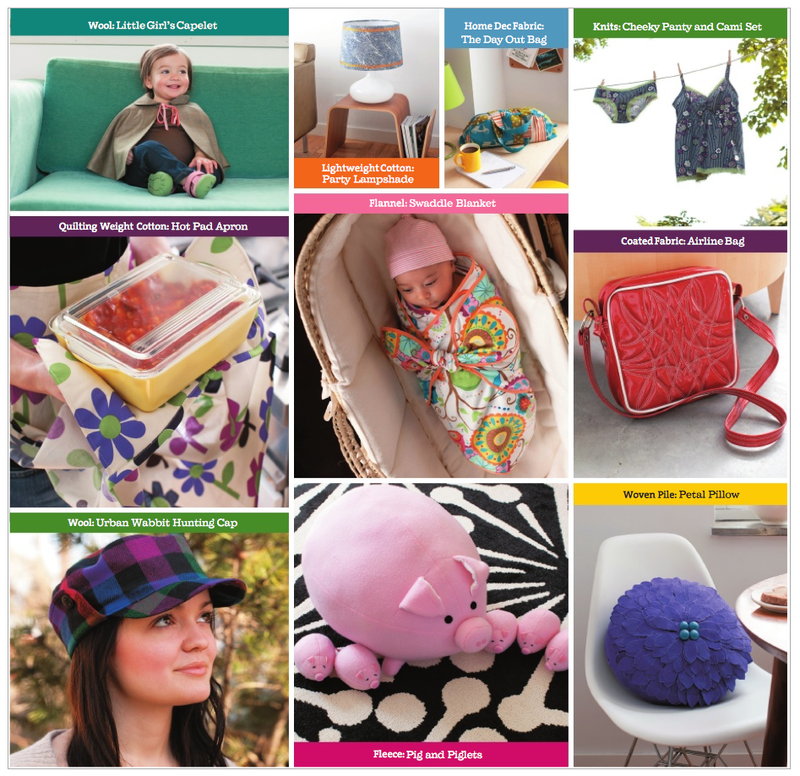 Your sewing journeys are incredible and inspiring - I've tried to reply there to as many as I could in the comments themselves. Please keep sharing your stories! So yes, I'm working on it! I must focus! I must not read blogs. I must not write posts. I. Must. Work!!!!!!! I did notice your diversionary tactic last night. Ahem. Hooray! Maybe I actually will buy that book, now! You are one of two bloggers I know and admire who have contributed to it! Not that I need to add to my massive collection of books full of projects that I want to make. And I have three patterns of yours (not counting any of the animals, which are in my subconscious list) that I haven't even started on. No wonder Mike thinks I'm nuts! CONGRATS!! That is so cool... Pig and her babies if one of my favorites. 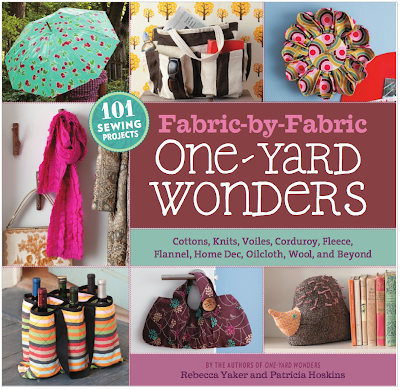 THe first One Yard Wonders book was so great, looking forward to the second. Eeeek!! That's so exciting! I mean, nice try: get back to work! Darn, you both caught me.